Subscribe for a new video every day up until Christmas! Savage Gingerbread Night! 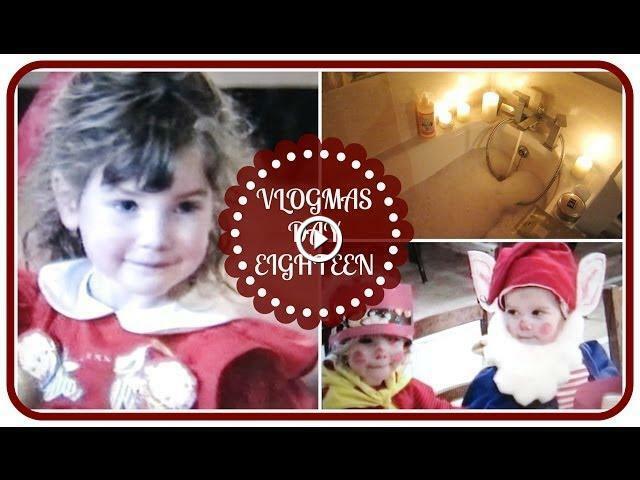 VLOGMAS Day 10! WE CAME HOME TO THIS?! VLOGMAS DAY 3! FILMING CHRISTMAS VIDEOS! VLOGMAS DAY 4! DATE NIGHT GETS OUT OF HAND! VLOGMAS DAY 2! Coming Home To Wifey! Vlogmas Day 6! WINTER NIGHT ROUTINE! VLOGMAS DAY 11!